... or shall I say butter dishes?! 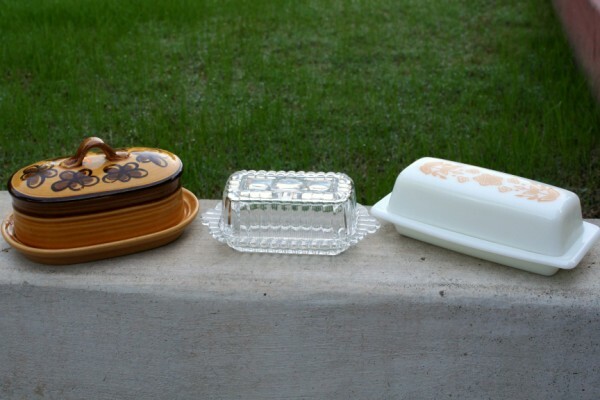 So I've got this tinsy butter dish collection, well not actually a collection. One is my old one which I picked up thrifting, one is my new one which I picked up thrifting and one is for my mom which I also picked up thrifting. That's a lot of thrifting lol! ...I saw this one! 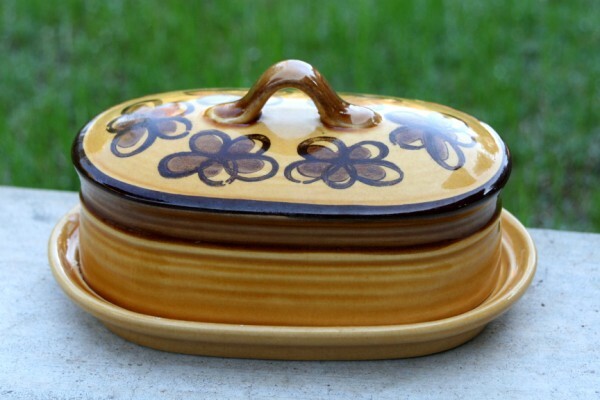 Pyrex Butterfly Gold. Though I much prefer the style of the cute one above this Pyrex is oh so cool and matches my kitchen much better! How cool is it? This next one, right when I saw it I thought of my mom. 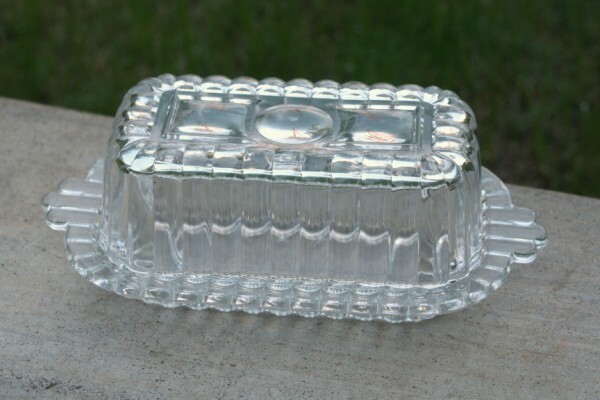 She likes clear glass and she likes tiny butter dishes and this one is tiny. I'm talking almost exactly the size of a stick of butter. I think I'll take it down to my favorite florist and have them flip that lid and pretty it up with some flowers for her birthday! I think she'll like it! Group shot! Look how tiny that one is! So that's what I got, now here are your features! Do me a favor and go visit our features. I want to encourage this each week! 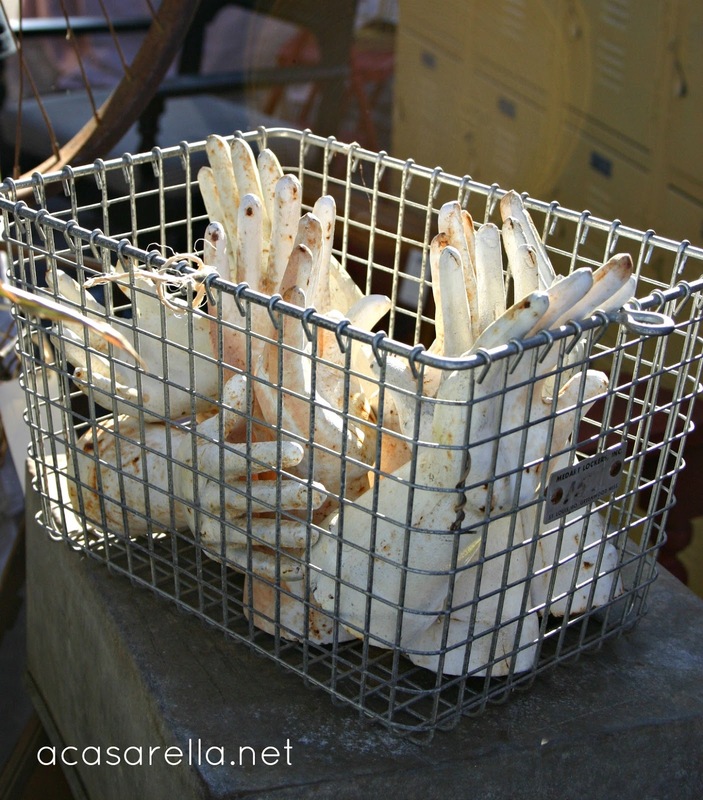 'A Casarella﻿ takes us on a stroll through the Rose Bowl Fleamarket! 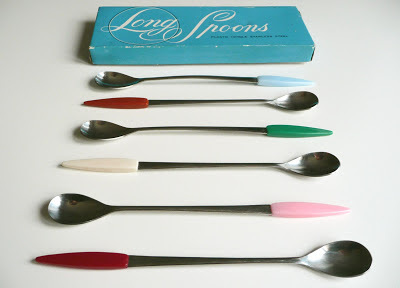 Wow you guys, you must go check out ALL the vintage loveliness over there! 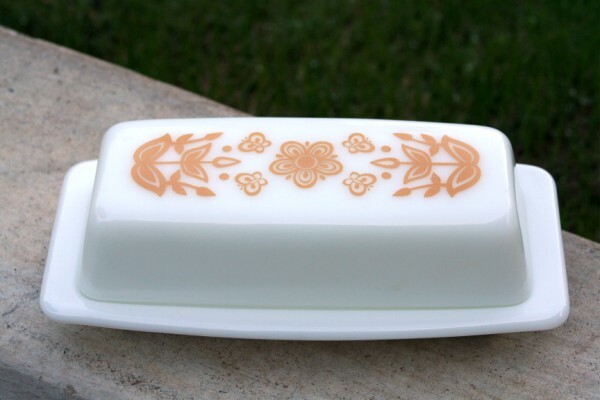 My Vintage Life shares these great salt and pepper shakers! A Little Bit of Everything shares lots of goodies including these vintage looking loot bags! 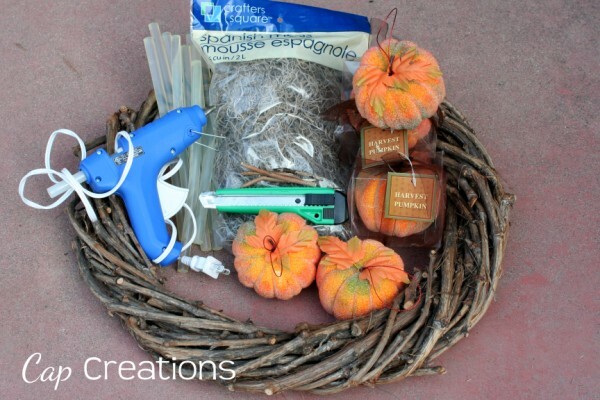 I want to share this fairly easy and inexpensive pumpkin wreath. 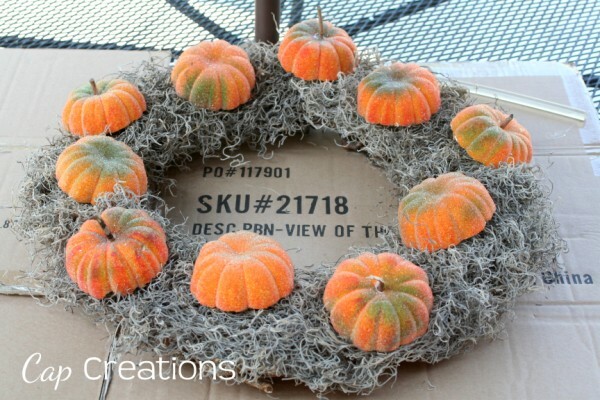 William Sonoma sells a beautiful pumpkin wreath and it was my inspiration. Depending on how much you want to spend, you can make yours fuller. William Sonoma sells theirs for $99.95! I spent $7 to make mine, though I did already have some stuff on hand that I did not have to buy. 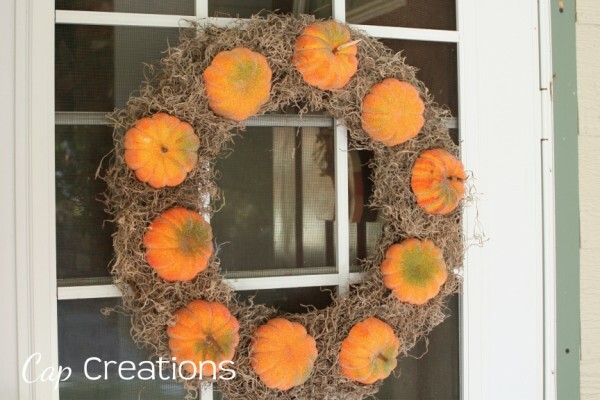 • Wreath - Had mine on hand, these can be picked up at dollar stores. • Spanish Moss - 2 bags minimum, Dollar Tree. 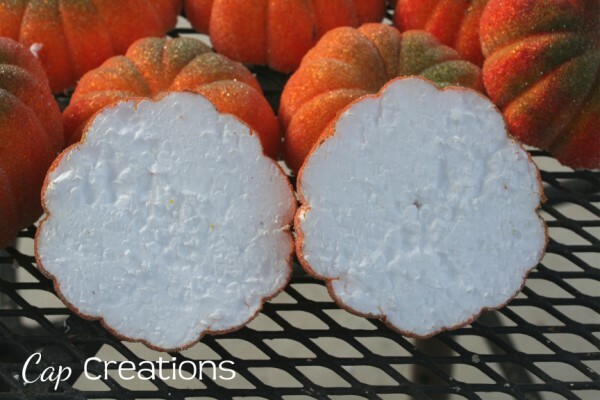 • Small Styrofoam Pumpkins - 99 cent only store, each one will be cut to make 2. 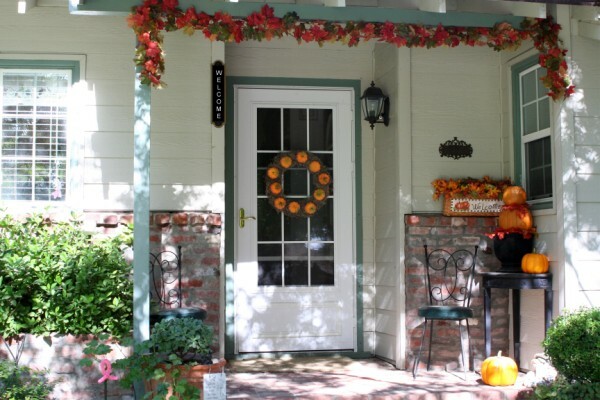 Note: Keep in mind the size of your wreath will determine how much supplies you will actually need. My wreath was about 18 inches. 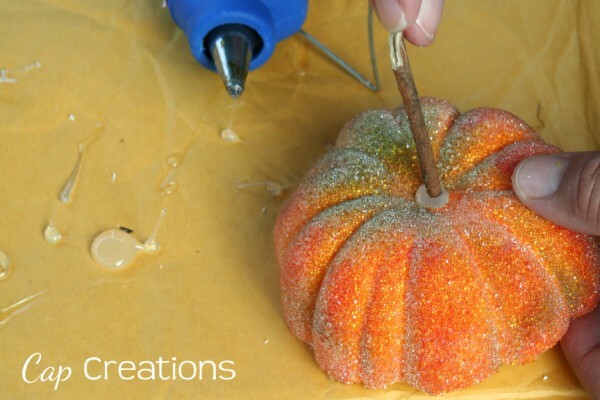 Prepare the pumpkins by cutting each one in half with the utility knife as pictured below. This allows the top and bottom to be used. 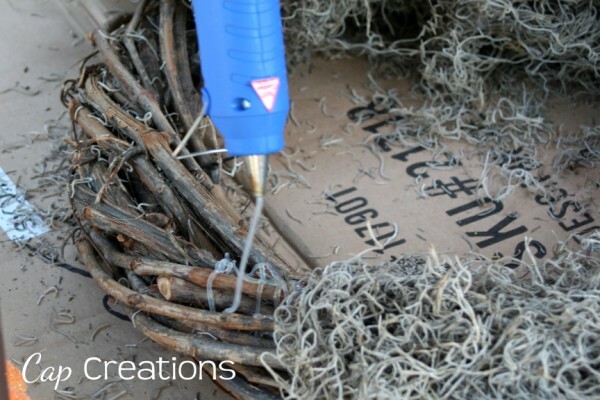 I did not like the original stems, I pulled them out and hot glued in some small sticks. The Pumpkins that were the base sides had no stems and I just left them that way. Set﻿ all pumpkins aside for now. Working in small areas at a time pull back some moss and add lots of hot glue (all over the wreath) and firmly press the moss back into place making sure to not get burned! Work your way around the entire wreath in this manner. 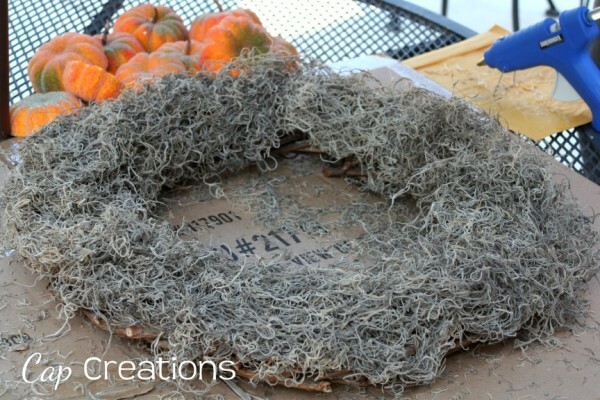 You will have a wreath that is entirely covered with spanish moss. 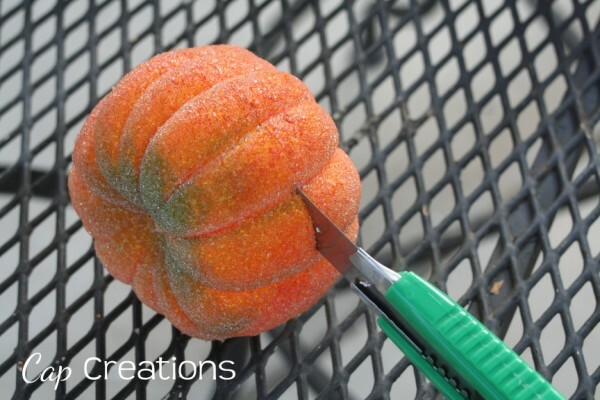 You will now want to layout your pumpkins to your liking. I staggered mine. I tried straight evenly spaced out pumpkins and did not like it. I'm just not symmetrical! 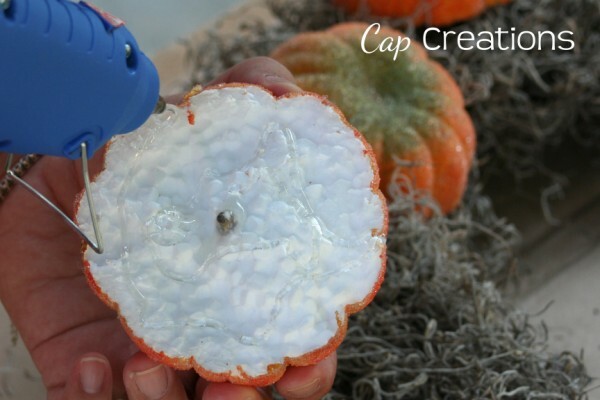 Once you have them arranged to your liking, simply start gluing them all into place with lots of hot glue. 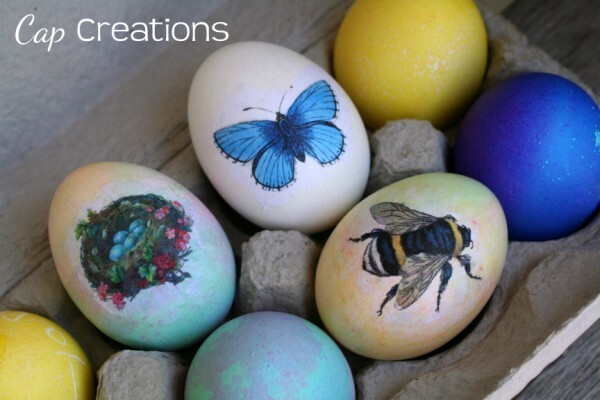 If you'd like to add a ribbon you can, or embellish it any other way you please. I think it would look lovely with many more pumpkins added in, even different sizes but never went back for more. Here's a peek of it on my door. It is so hard to get into fall around here since we've still been having hot 97 degree summer weather. Today and yesterday have been pretty nice though. Our trees are confused, they don't know that it's fall and they are supposed to be all kinds of lovely shades of fall. 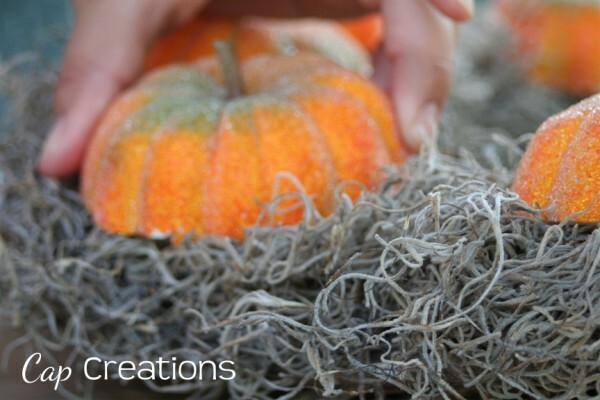 Hope you are enjoying your fall! Hey friends! Thanks for some great photo tips last week. I'd love to hear more if you got any. 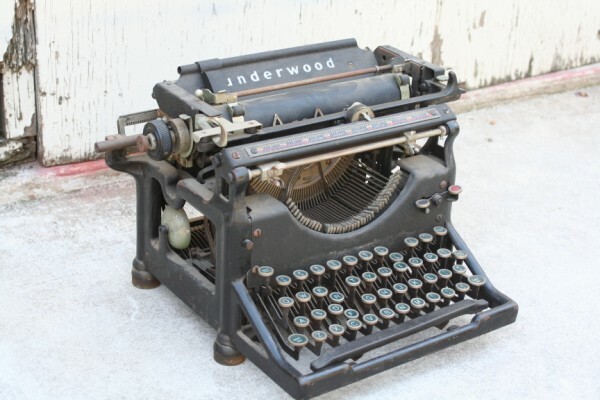 This week I am sharing this typewriter. I picked this up in my dad's garage. He's been going through his stuff and this was in there, he was getting rid of it. He said it was my grandpa's. But ahhh what to do with it??? Keep it, sell it, put it in the garden??? It is sitting here on my office floor. It is suuuuuper heavy and my husband calls it the anchor because we all keep tripping over and getting hung up on it lol! I think I may use it as a piece of decor in my office makeover if that ever happens. 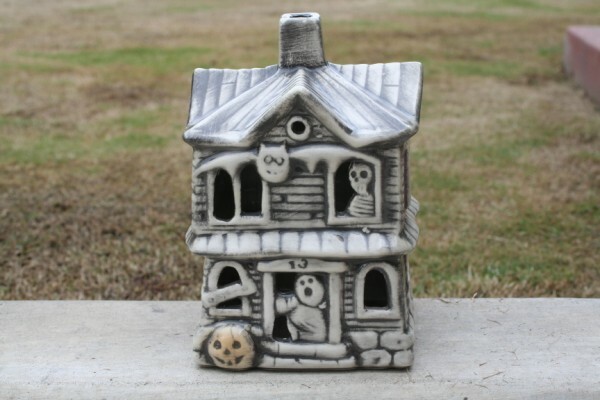 I think it would make a fantastic Halloween decor/prop add some webs, spiders and a creepy note! If you have one I'd love to hear in the comments how you use yours. So that's what I got! 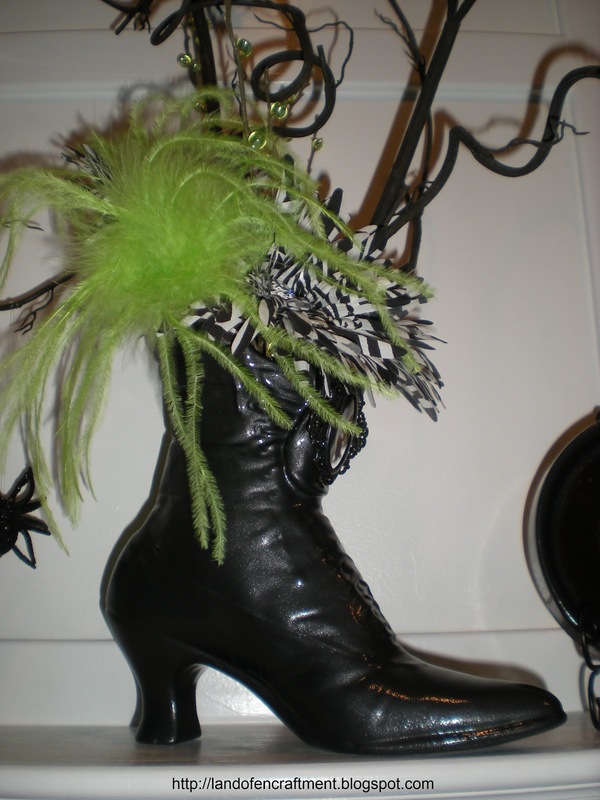 of this thrifted Victorian boot. Isn't that smart! Mini Matriarchin picked up these great spoons! I love them! 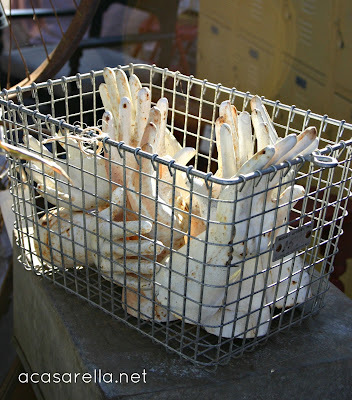 These long ones are perfect for a nice tall glass of sweet iced tea (which by the way we are still drinking over here cause it's still 97 degrees.)! Hey guys I just wanted to take a moment to thank all of you that joined in playing along in the 1000 Followers Giveaway week! It was a blast and maybe we can do it again sometime! All of the winners are posted below. I also want to thank the wonderful sponsors that donated the fantastic prizes! Please go check out their sites and be sure to keep them in mind for all of your gift giving needs. Remember it is always a good thing to support small/work at home businesses! This is the very last bit of winners! Thank you to everyone that played along, I hope you had fun! 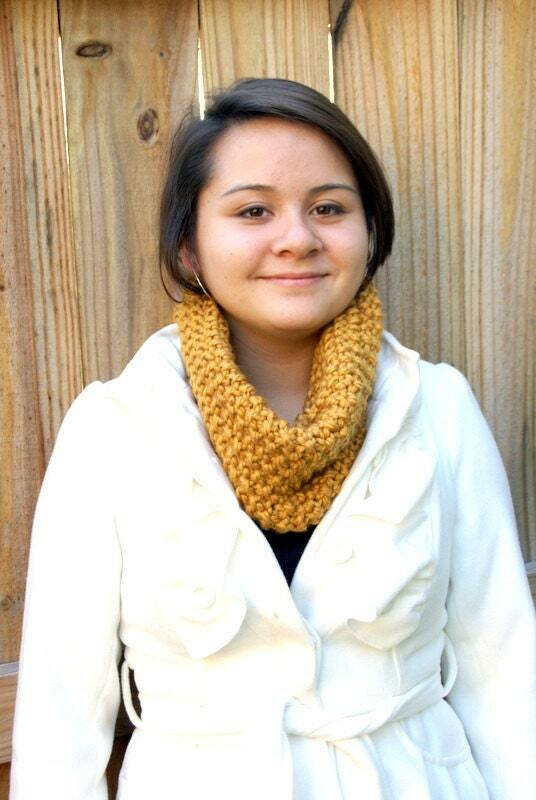 The winner of the handknit cowl from the Speckled Dog is comment #36 and that is aimymichelle! The winner of the awareness ribbon garden stake from Cap Creations is comment #12 who is Jenifer! Congrats ladies! Please contact me within 72 hours to claim your prize. Yay! It's Thrifty Love time! 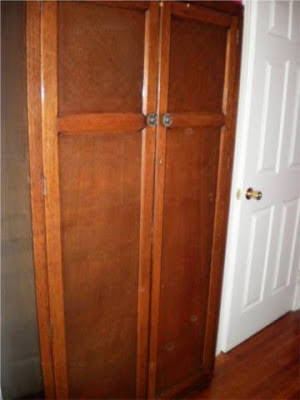 To those that sell your thrifted things I want to ask for pointers on photos. Do you shoot photos individually right when you get your things or do you shoot photos in batches﻿ once you have a collection of things or what seems to work best for you? Give us your best tips on that and any other photo tips you think might be useful. The tips that I have for photos (or what works for me) are take photos outside. The natural light seems to do my photos the most justice. Also remove clutter from the background, It's distracting and sloppy looking. A solid (wall or poster board) or wide open background looks best. If things are gonna be in the background make them far off enough so that they just appear to be a blur. That's just my 2 cents! So this week I have a few Halloween theme things to share with you. I recently picked up this house. I think It's adorable. I love the just a touch of orange on the pumpkin, and the vintage look of it. 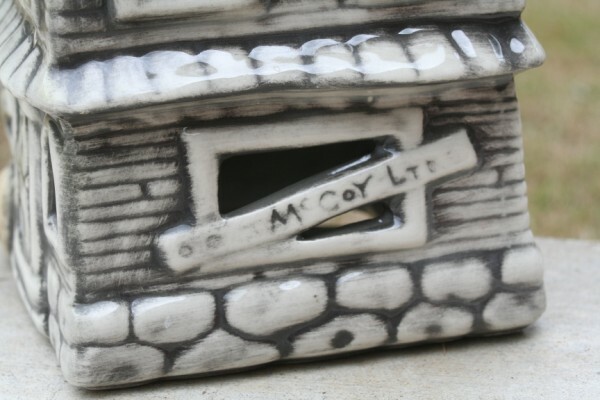 It appears to say McCoy LTD on the side. Anyone know anything about this? Could it be a McCoy pottery piece? Huh huh huh??? I might be listing this one if anyone is interested. I am not big on Halloween decor however I do like some things and I like them vintage looking. Each of these items were picked up on the thrift! You will notice they are all cute and happy lol! 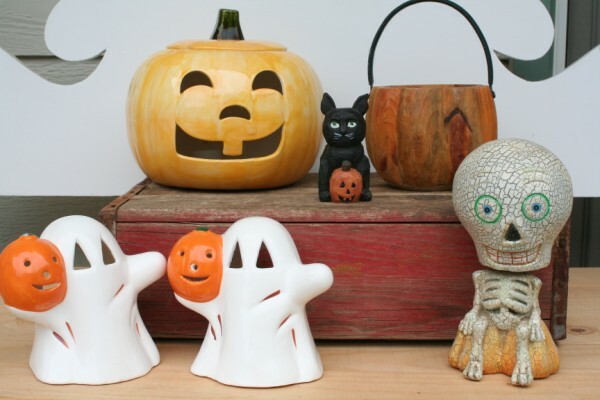 How about you what kinds of Halloween decor do you like? Now for some features from our last Thrifty Love party! 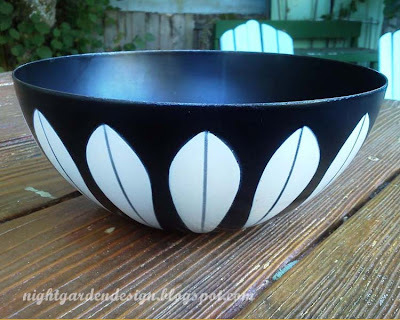 The Night Garden shared this lovely bowl. I'd love to pick one of these up one day! and her great score on a new to her shelf! Tatter and Fray always has such neat things to share. I had to feature these lamps cause you just don't see them that often! The winner of the wristlet and set of cards from Worthy of the Prize is comment #63 and that is Morgana DeLarge! The winner of the 3 headbands from Pillow Design Studio is comment #13 who is Monica Wile! Okay we've got more winners today! All winners need to contact me with in 72 hrs to claim their prizes or I may have to select new winners. The lucky winner of the 5 bars of yummy handmade soap from The Happy Hartman Farm is comment #26 who is soccermom1! I am posting winners all week until they all end on Friday. Winners have 72 hours to claim their prize. Don't forget to enter the remaining active giveaways! 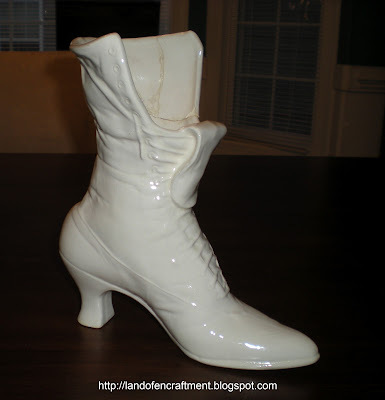 The lucky winner of the Scentsy giveaway is comment #59 and that is Gina Wildorchid! Congrats ladies!!! Contact me to claim your prize. An awareness ribbon turned on it's side definitely looks like a fish! These Jesus Fish / Ichthys Garden Stakes are now available in the shop. We will do them in any color you choose. 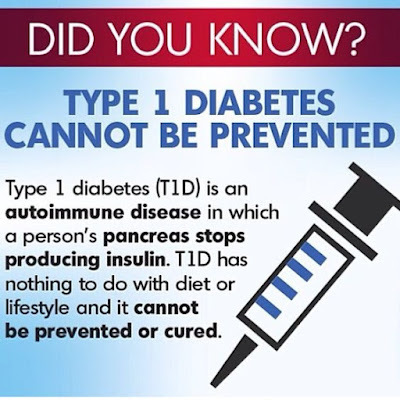 You can find more info HERE. Also note that we have several giveaways going on now! Today is the closing day for a couple and 2 will close each day this week. Hurry go enter! It's Friday and the last day in our 1000 Followers giveaway celebration. Each giveaway is open for one full week so check back through the posts and make sure you've entered them all! Someones gotta win, why not you? 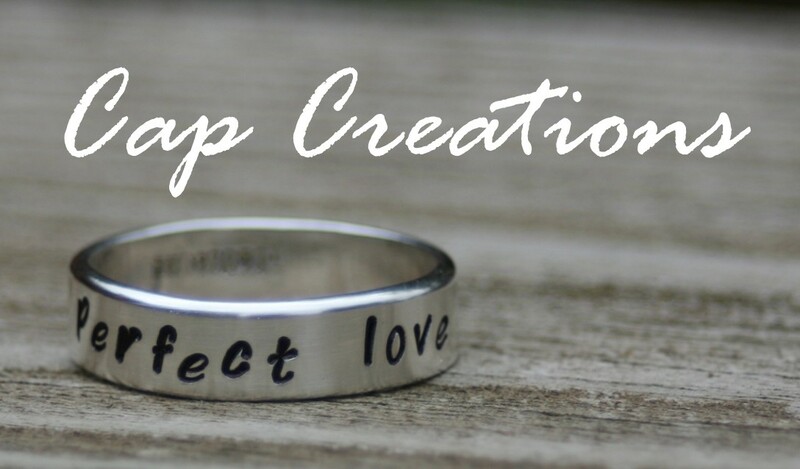 This giveaway comes to us from The Speckled Dog. I first came across them through blogging and fell in love with all of their wonderful up-cycles and makeovers! 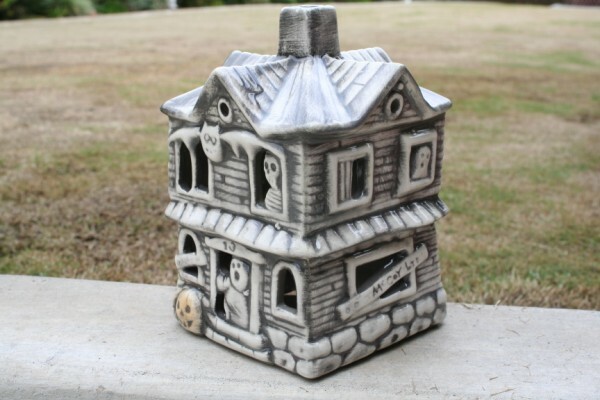 They specialize in Shabby Chic and Vintage items for the home and that's exactly why I love them, shabby and vintage! The Speckled Dog also has a great collection of crafty ideas over at their blog AND they make these BEAUTIFUL hand-knit cowls. 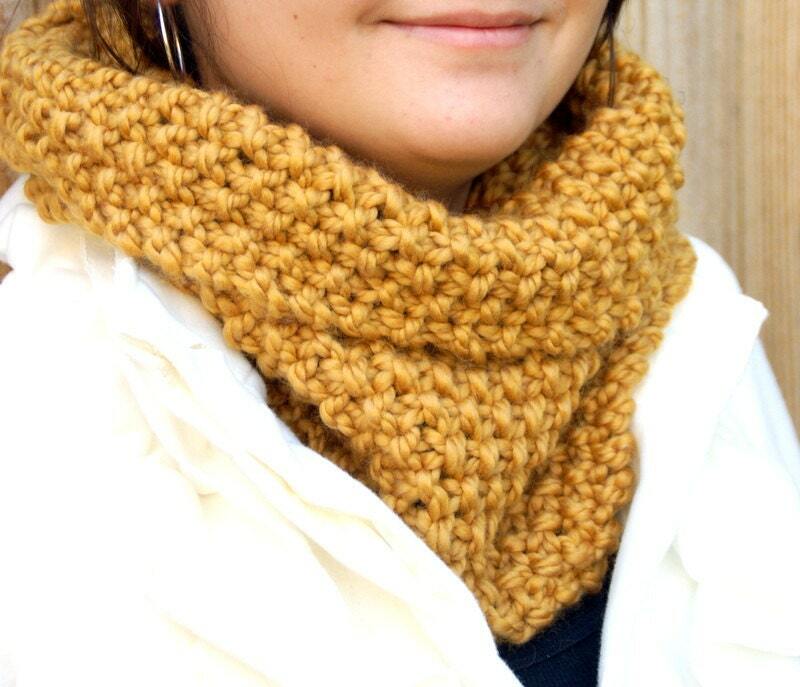 The winner of this giveaway gets to keep cozy with their very own hand-knit cowl in any available color of their choice! Winter is coming soon, it's stylish and functional! Visit The Speckled Dog then come back here and tell us what item you like best in their shop. This is mandatory before extra entries count! • Follow The Speckled Dog Blog. • Like The Speckled Dog on Facebook. • Follow The Speckled Dog on Pinterest. This giveaway is open through Friday, October 12th. Winner will have 72 hrs to respond and claim their prize. Make sure we have a way to contact you if you should win.